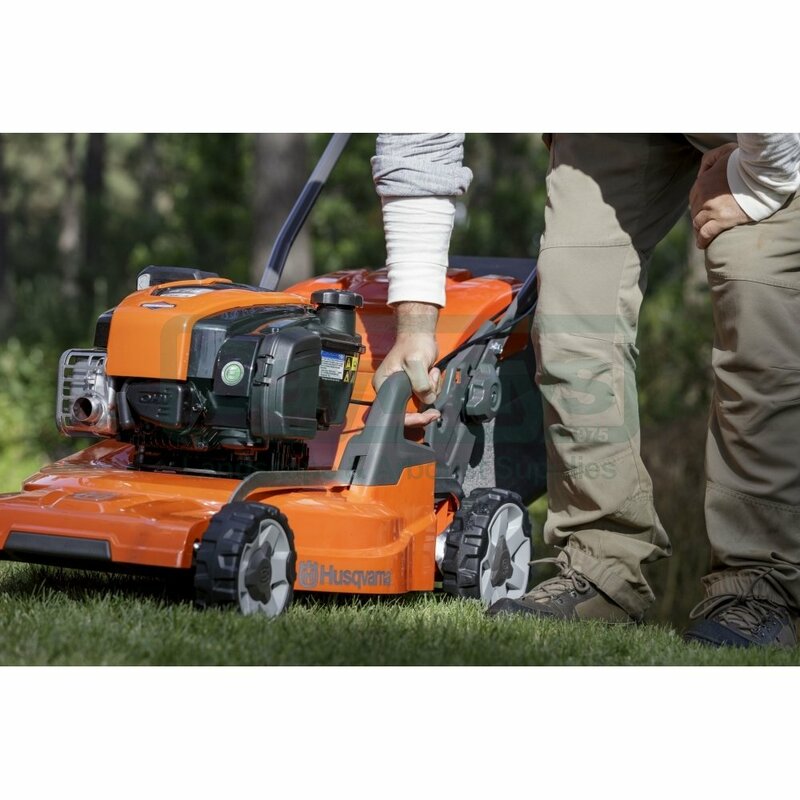 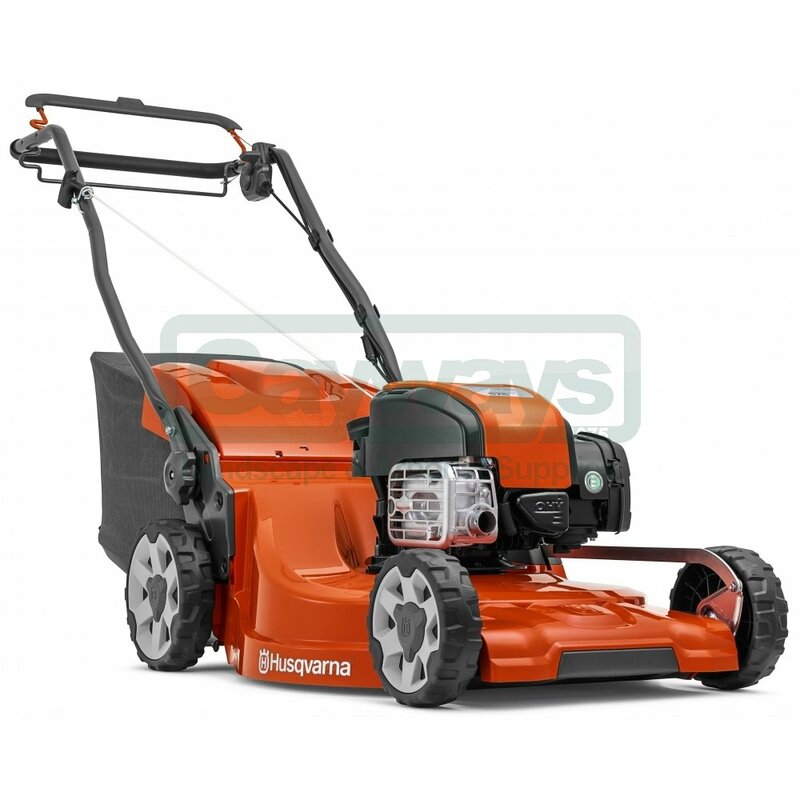 High-quality lawnmower with powerful engine and variable speed. 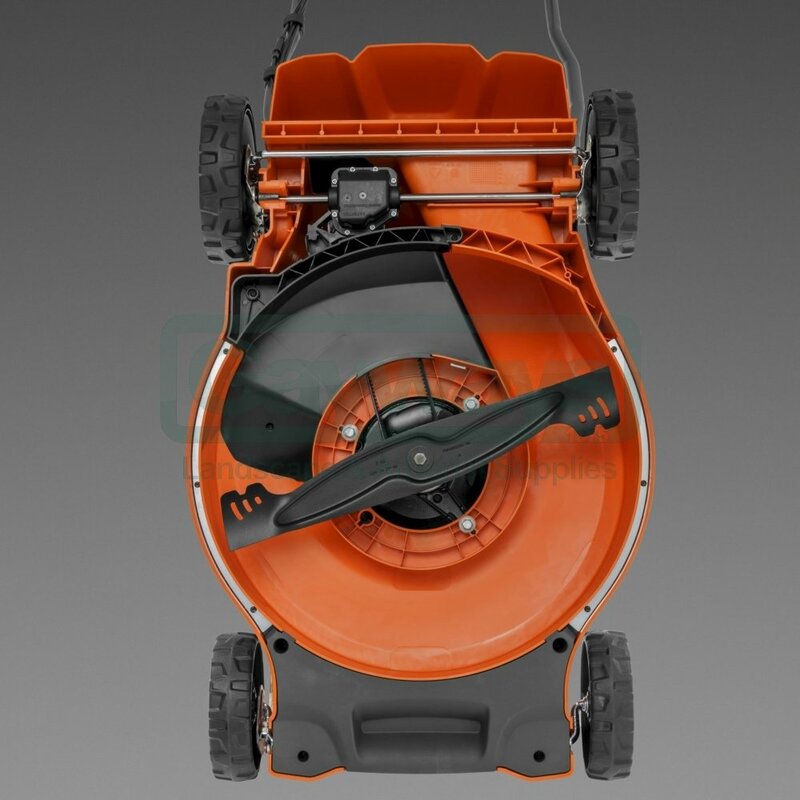 Low weight, corrosion-resistant composite chassis and aluminium wheels. 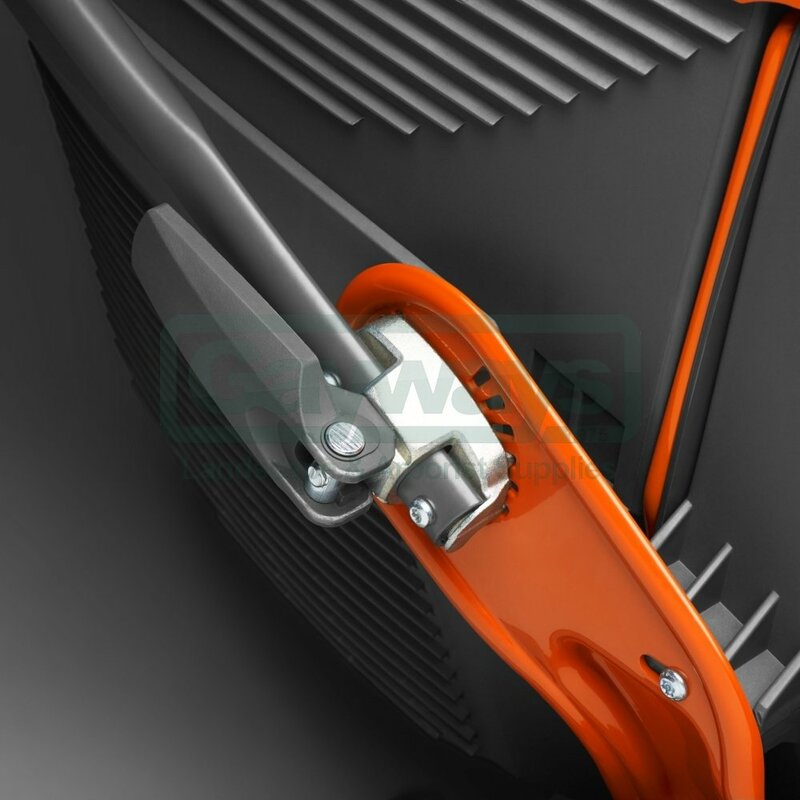 Smart solutions such as comfortable, foldable handles, easy bail removal and easily adjustable cutting height ensures convenient use. 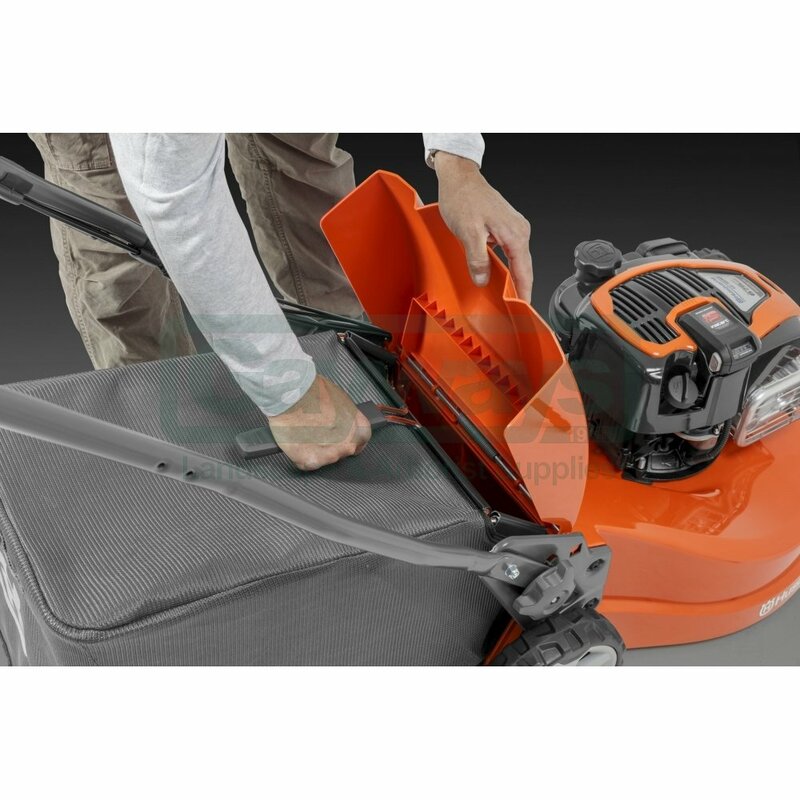 Features dust blocker bag designed to keep dust into the bag and collect blade for less clippings on the lawn and a more tidy look.